Why you should hire a professional licensed electrician | Gentec Services, Inc. 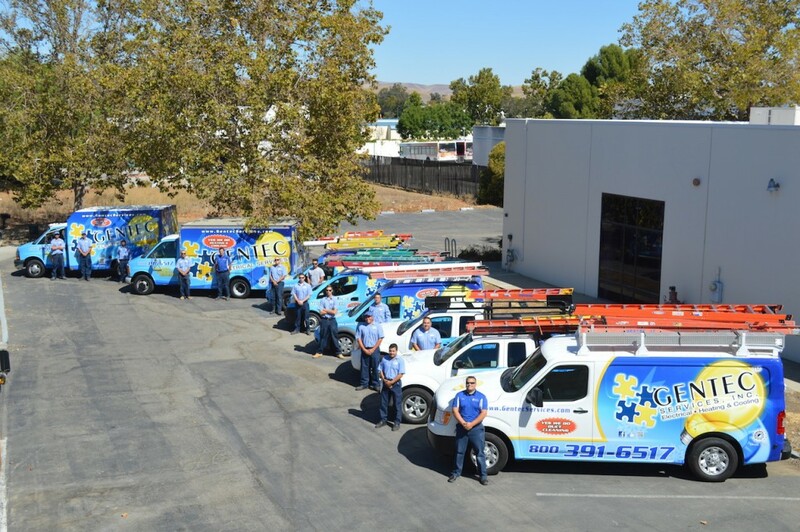 If you are faced with an electrical problem in your Bay Area, CA home, your first thought may be to see if you can fix the problem yourself. While some minor electrical glitches may be temporarily fixed by turning the breaker in your home off and then back on, most home electrical issues need to be repaired by a professional licensed electrician to help ensure the safety of your home and to keep you and your family safe as well. Unlike most minor home repairs, attempting a Do it Yourself fix on your home electrical system can cause serious consequences for your home and your family. From electrical fires and shorts to electric arcing and the possibility of damaging your sensitive home electronics, residential electrical issues should only be corrected by a professional. If the wood molding or paver bricks in your home are broken or come undone, repairs are usually straightforward and easy. A home electrical repair is much more difficult and complex, with a number of different electrical systems that may need to be incorporated into the repair process. Most area homes use different amperages and voltage to power the various areas and components of your home, which can be dangerous if the wrong tools or processes are used. The professional electricians at Gentec Services, who are knowledgeable in the proper way to fix home electrical issues, can help keep you and your home safe and secure. Simply put, safety is one of the most important reasons to rely on licensed electricians to repair or replace electrical wiring in your home. According to ESFI, there are an estimated average of 400 home electrocutions in the U.S. each year, which means that the opportunity for injury or death from tackling home electrical problems is serious. If you have an electrical issue in your home, let a professional licensed electrician from Gentec Services use our training and knowledge to remedy your home issue. There is a misconception that hiring a professional licensed electrician to fix your home electrical problems costs a great deal more than trying to fix the problem yourself. The electrician teams here at Gentec Services know that this misconception is often wrong. The costs associated with a DIY electrical repair can often quickly surpass the cost of having our professionals repair your home electrical issues, especially if DIY work results in problems that have to be repaired by professionals later. Our teams offer electrical repairs, installation of new electrical circuits, panel upgrades, troubleshooting and a host of other electrical services. If you need assistance with an electrical issue in your home, call Gentec Services today at 925-954-9780 or request service on our website today.